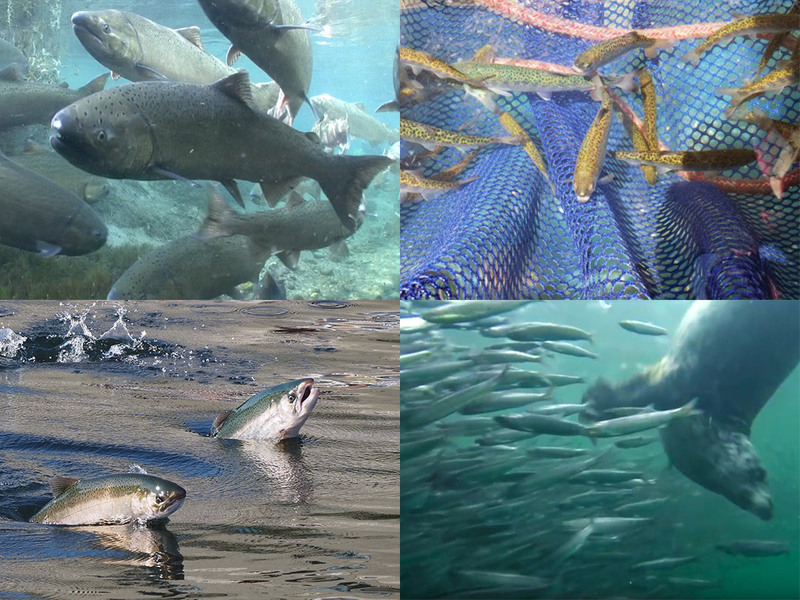 Part 1: Opening the black box: What’s killing Puget Sound’s salmon and steelhead? Studies by more than 200 scientists on both sides of the border have revealed a tangled food web involving a multitude of predators and prey surrounding their primary species of study: Chinook and coho salmon and steelhead trout. To survive, these salmonids must not only become capable predators, but they must also remain vigilant to avoid larger predators trying to eat them. We begin a four-part series on the Salish Sea Marine Survival Project, including new findings presented at the 2018 Salish Sea Ecosystem Conference last spring in Seattle. Part 3: Could anchovies and other fish take pressure off salmon and steelhead?